Case Management and Coordination, we’re here to help. 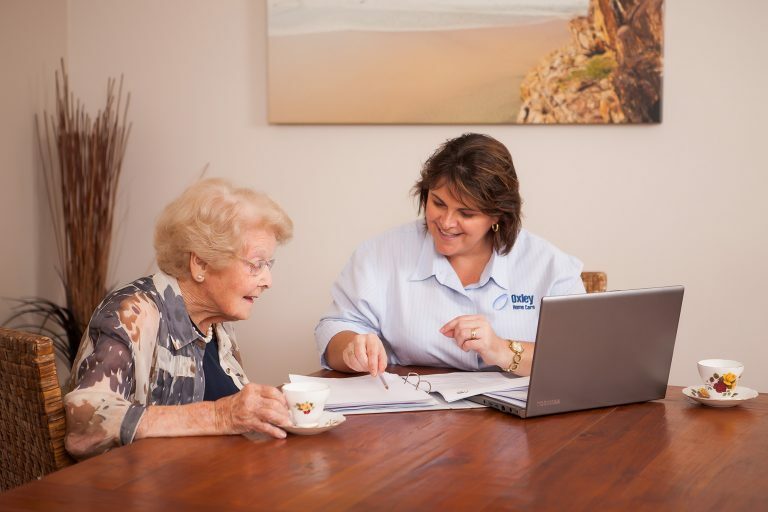 Our dedicated Case Managers work with you to ensure your care and support services are customised to meet your specific needs and are regularly reviewed as your needs change. 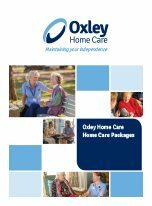 Case Management can be funded privately or can be provided through government subsidised funding including Home Care Packages. 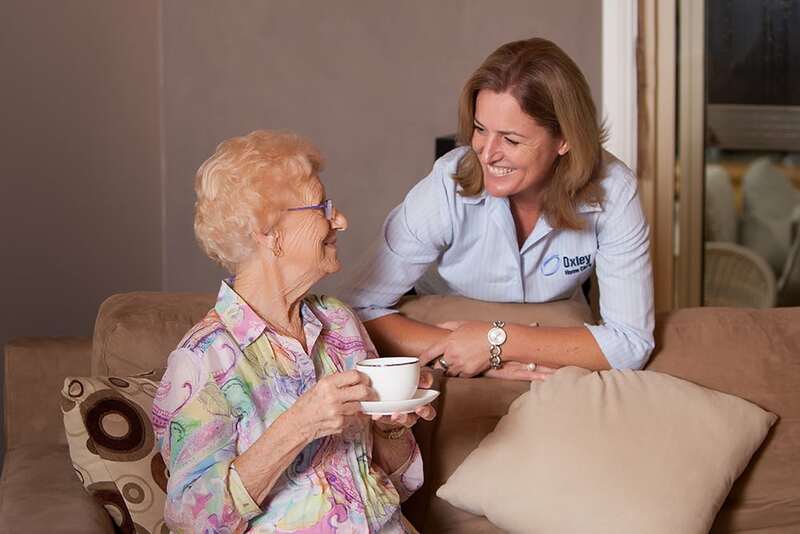 We directly employ and train our own team of fully experienced and qualified Care Workers, Nurses and Case Managers. The continuous training and education of our staff guarantees an uncompromising quality of care is delivered to you. 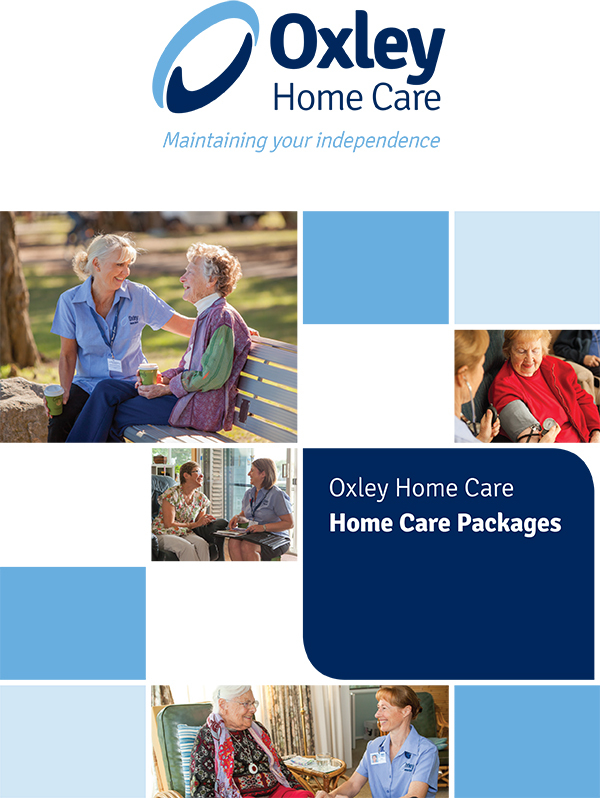 We ensure your Personal Care Services plan is exactly what you want – you choose your care, how it’s delivered and who provides it. We focus on restorative care that creates independence rather than encouraging dependence. Our staff will ‘do with’ rather than ‘do for’, which is proven to instil confidence and a sense of self-worth in those we care for.